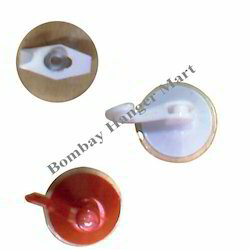 We are engaged in manufacturing and exporting a wide range of Clips and Accessories and vacuum hooks. In our range, we offer Stick-on Hooks, Binder Clip and Wall Hooks. These are manufactured from quality plastic, wood & steel and meet the functional requirements of varied apparel, fashion, retail and other household and commercial applications. 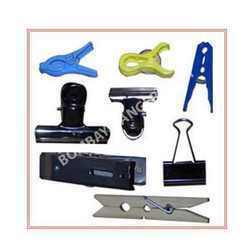 Our range of clips and accessories are used with hangers to hang delicate costumes. 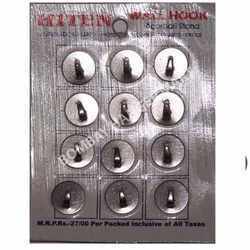 These are used to keep the apparels intact with the hanger and provide efficient performance. Our vast range of clips and accessories are available in diverse designs, sizes, colours and other specifications to suit varied purposes.